Tiny little museum tucked away across the Chinatown Heritage Centre; the entrance is well-hidden, but generally marked out by nondescript display cases. Tiny little museum tucked away across the Chinatown Heritage Centre; the entrance is well-hidden, but generally marked out by nondescript display cases. 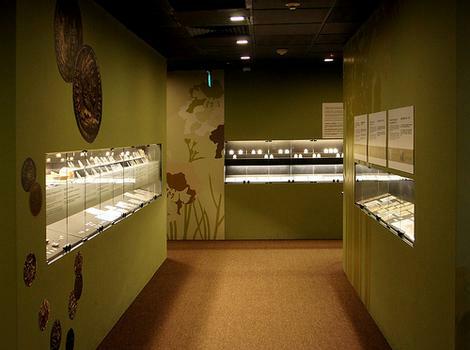 Managed by the Singapore Mint, it features local currency, commerative coins, a history of coinage, and the coin-making process. Not exactly a must-see, but a nice little distraction if you're in the area.